At National Partners in Healthcare, we believe in developing a foundation of trust, transparency, and excellence in everything we do. 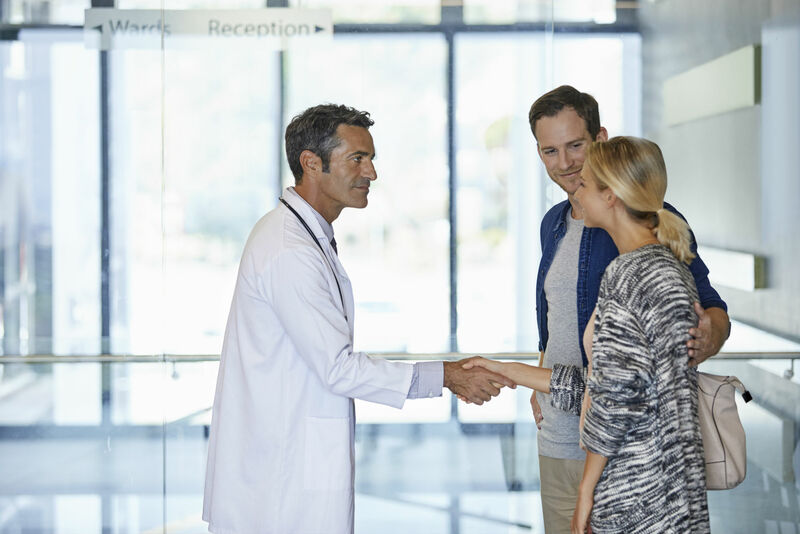 We partner with physicians and health systems to deliver our vision of high-quality care, aligning synergies and best practices to achieve superior outcomes. Our model enables anesthesiologists to invest more time in clinical outcomes and relationships with patients, facilities and surgeons. We believe a physician-centric focus provides anesthesiologists greater opportunities to maximize efficiencies and streamline operations, allowing practices to achieve superior sustainable results. “NPH’s unique approach to collaborative business relationships with anesthesia providers is exactly what Metro was looking for. Our partnership with NPH allows Metro to continue its long history of serving the best interests of our facility and surgeon partners and patients, NPH stands out as the best business partner for high-quality anesthesia groups.” Jeremiah Whooley, M.D. “NPH’s quality programs, business expertise, and national infrastructure allows us to focus on high-quality patient care throughout the greater Phoenix area.” Michael Klein, M.D. Our leadership and expertise lead the industry with new ideas of “partnership medicine” where anesthesiologists, CRNAs and business leaders collaborate in a balanced model of good practice, pride in profession and sustainable long-term solutions. We believe establishing the right partnerships will result in unique opportunities with greater synergies creating new standards in care. We lead by building sustainable and creative partner models that leave doctors and CRNAs with the freedom and autonomy to focus on patient care. 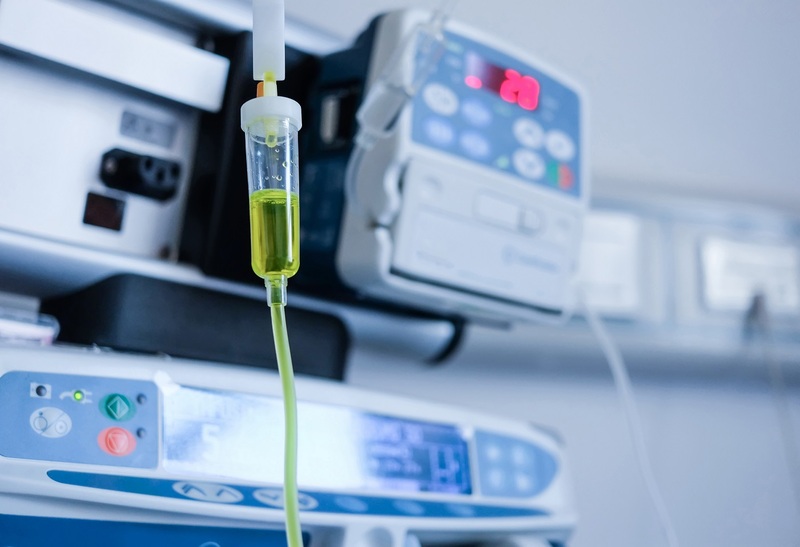 Our platform leads in providing well-run anesthesia practices with the clinical and financial resources to improve services with significant growth opportunities. We lead by establishing long-term collaborative relationships based on mutual trust and respect that extend to our patients, our doctors and CRNAs, our facility partners, and payors. We lead by investing heavily in technology, data gathering and reporting to produce quantitative and qualitative results shared transparently with physicians, hospitals, surgery centers and payors. This reveals the excellence that already exists and deploys sound practice management to maximize efficiencies and grow market share. “We are very excited to partner with the NPH team, it was refreshing to find a company whose business expertise is matched by their patient-centric approach to healthcare.” M. “Duke” Eason, M.D. 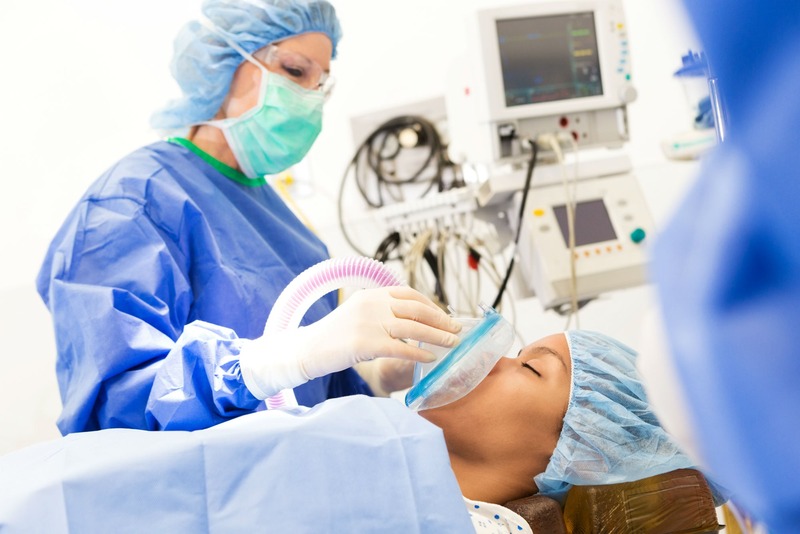 At National Partners in Healthcare, we view the role of anesthesiologists and CRNAs as critical to the long-term success of our national platform. Collaborating with our anesthesiologist and CRNA partners to perfect the delivery of healthcare, grow anesthesiology practices, and build lasting facility, surgeon and payor relationships with a focus on patient outcomes is at the core of what National Partners in Healthcare does every day. Thank you for your interest in National Partners in Healthcare. 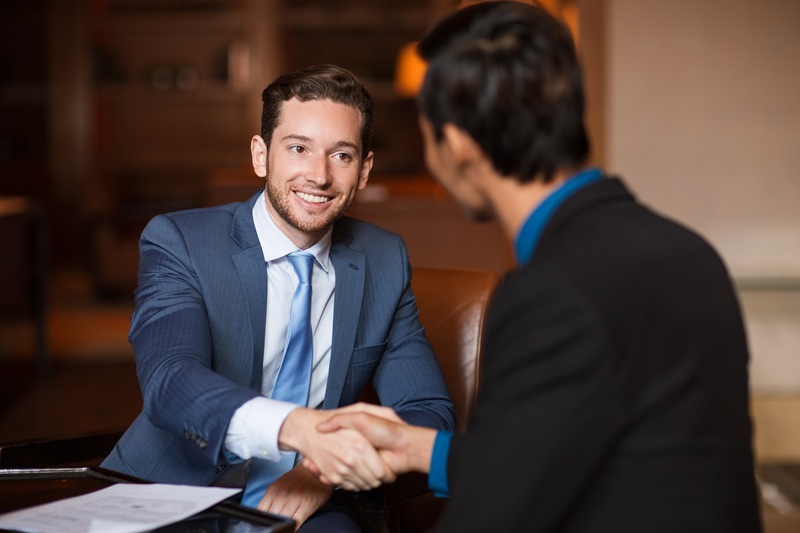 We look forward to working with you to achieve superior results. Please fill out the form below or contact Darius Dills at 469-998-7450.